Power and Politics host Vassy Kapelos delves into how long-serving Conservative MP Tony Clement ended up at the centre of a sexting scandal. 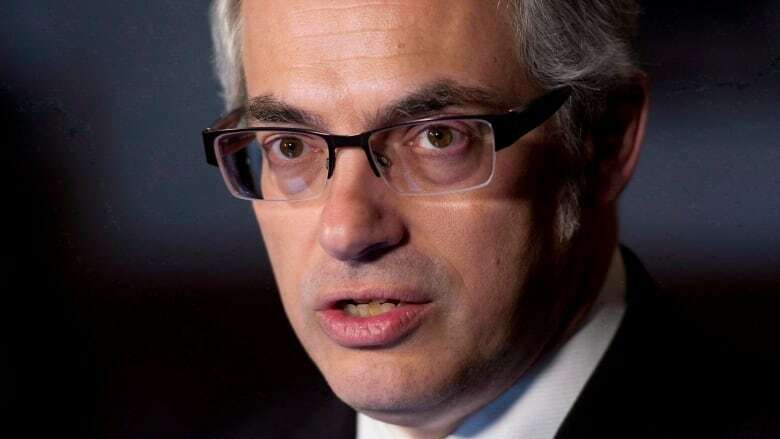 Longtime MP Tony Clement has resigned as justice critic for the official opposition and is leaving the Conservative caucus after admitting that sharing sexually explicit images and video led to an extortion attempt. Power and Politics host Vassy Kapelos delves into how a seasoned politician known for being an early social media adopter ended up at the centre of a sexting scandal.